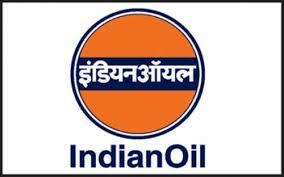 IOCL Eastern Region Recruitment 2018 | Non-executive Workmen Recruitment: Indian Oil Corporation Limited (IOCL) Eastern Region has published recruitment notifications for below mention Various Post. More information please read below mention Official notification carefully. Application Fees : Rs. 150/- to be paid by General and OBC candidates only through online through Payment Gateway / NEFT.